South on Washington St., Left on Seeley Dr.
Hello, I’m interested in 45245 Seeley Drive Unit 17C and would like to take a look around. 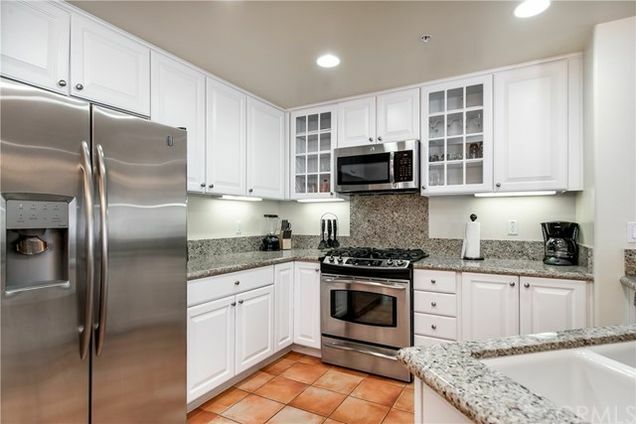 The details on 45245 Seeley Drive Unit 17C: This condo located in Centre Pointe, La Quinta, CA 92253 is currently for sale for $219,900. 45245 Seeley Drive Unit 17C is a 1,200 square foot condo with 2 beds and 3 baths that has been on Estately for 4 days. 45245 Seeley Drive Unit 17C is in the Centre Pointe neighborhood of La Quinta and has a WalkScore® of 61, making it somewhat walkable. This condo is in the attendance area of La Quinta High School, Amelia Earhart Elementary School, and John Glenn Middle School Of International Studies. Listing Courtesy of: CRMLS_CA and Keller Williams Realty. Based on information from California Regional Multiple Listing Service, Inc. as of 23:01 on Apr 20.